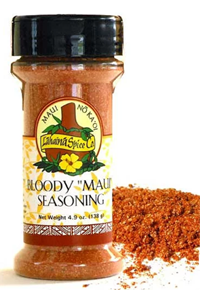 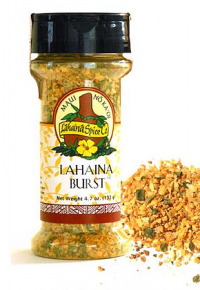 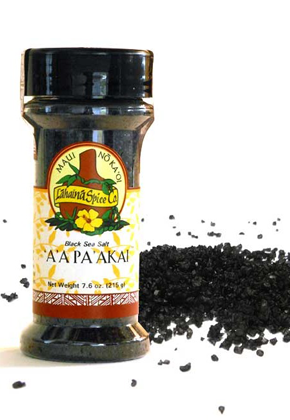 Use our Hawaiian Black Sea Salt as you would any salt for finishing or cooking to add the charcoal crusted flavor of the Hawaiian islands. 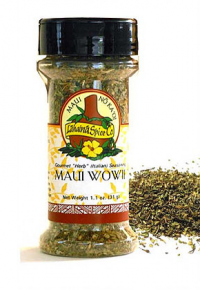 The pa‘akai means sea salt. 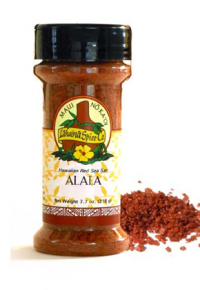 The ‘a‘a occurs when the hot flow of lava hits cool tropical ocean water and causes the lava to harden. This leaves it black, jagged and porous.